A 55-year-old woman was fatally shot in Southeast D.C. on Saturday, and police have arrested and charged the suspect. WASHINGTON — A 55-year-old woman was fatally shot in Southeast D.C. on Saturday, and police have arrested and charged the suspect. 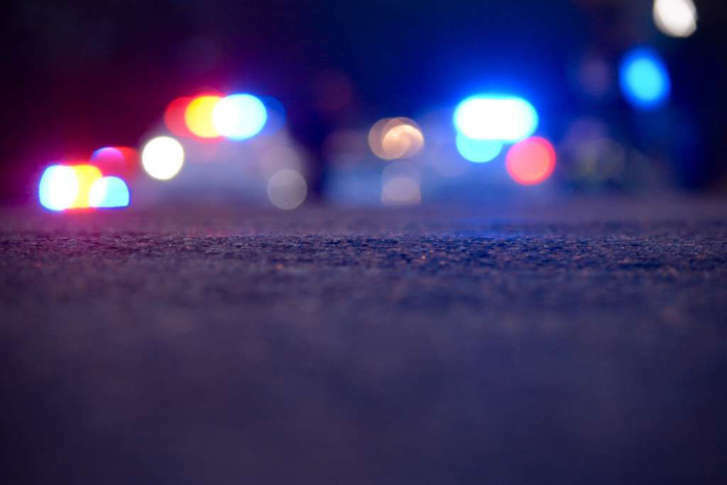 The victim has been identified as Valerie Regina Coleman, of Southeast D.C., according to a news release from D.C. police. Kevin Lamont Smith, 47, of Southeast D.C., was arrested and charged with second-degree murder while armed. The shooting occurred in the 1700 block of 16th Street around 8:15 a.m. Police were responding to a report of a shooting at the location when they found Coleman suffering from multiple gunshot wounds. D.C. Fire and Emergency Medical Services found no signs of life. Coleman was transported from the scene to the Office of the Chief Medical Examiner. Below is a map of the area where police say the shooting occurred.